very nice combat....me really likes!!!! 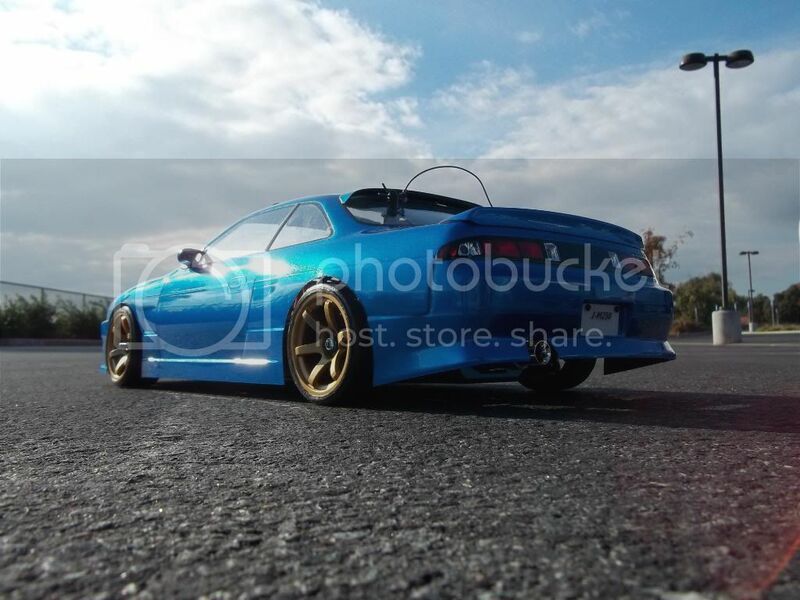 if ya can slide it you can drift it!! 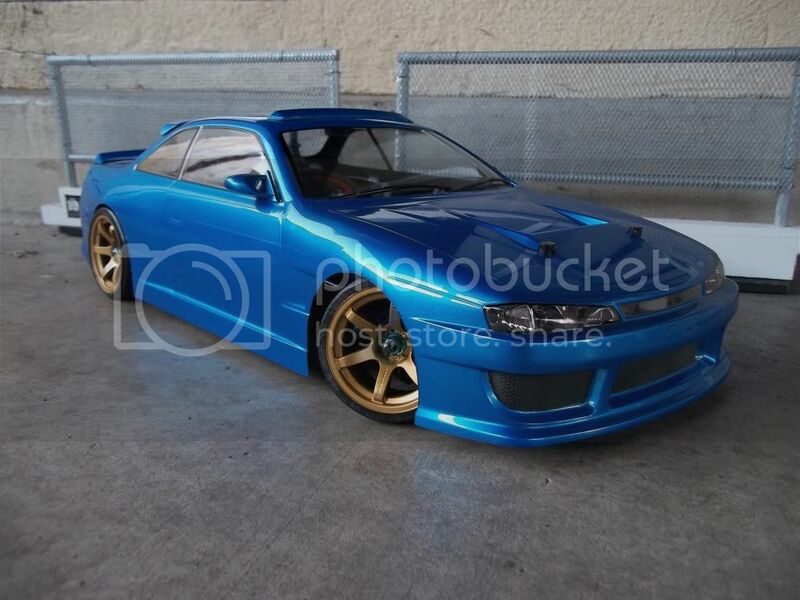 thanks man i appreciate it.. i am still gonna put a wing, side mirrors, and putting exhaust and i am thinking of doing a diffuser for the rear.. this body is on my Pro-D..
Will do bro.. 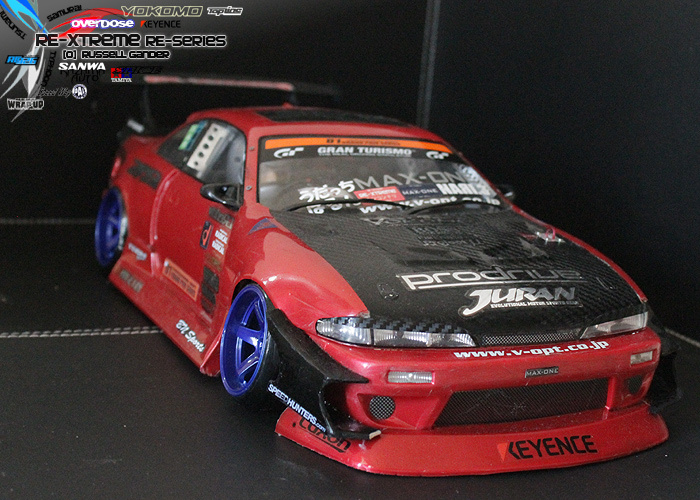 I should be done today on it..
Love the kouki14.. Great color..
Yokomo s14A from Illegal-D team Work still in progress - Rb25 by Demi works en route!